Ran Krauss founded Airobotics back in 2014 because he was unsatisfied with the notion that as long as human operators were required to fly drones, they wouldn’t truly reach their true potential in flying far or fast enough. 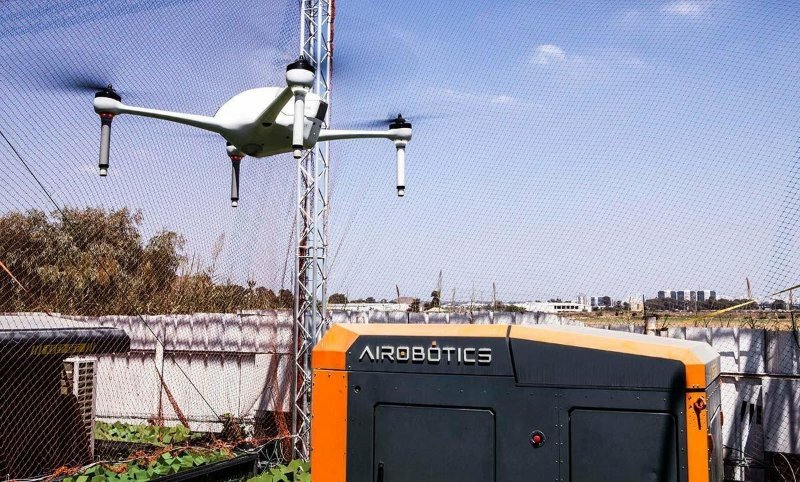 Airobotics develops pilotless drones that use robotics to deploy themselves and handle a number of chores that a human operator would have to do, including charging the battery, for example. With Airobotics’ drones, human intervention is not needed. Their robotic drones have soared in popularity, which has proven a challenge for the company when it comes to keeping up with the high demand they must fulfill. Because of this, they’ve expanded their company and opened up a headquarters in Scottsdale, Arizona in order to further their research, development process, and manufacturing. Opening up a headquarters in Arizona wasn’t a random choice. In fact, the company’s biggest market is the mining industry, which plays a large role in data and surveillance gathering for the company, so it’s only natural that they would become a customer of BHP, one of the biggest mining companies in the world, located in Arizona. 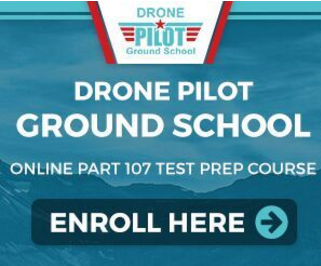 Officials from Airobotics have mentioned that Arizona regulators are more than willing to work with them to develop rules that enable drones to fly well beyond your typical line of sight when operating a drone, which has no doubt been a frustrating issue with using drones. “The idea for us when we started Airobotics was to pull the pilot out of the loop. It’s the most expensive part of the operation, which is clear when you’re talking about autonomous cars. However, it’s not as obvious when you’re talking about the pilot of a drone,” Krauss commented. 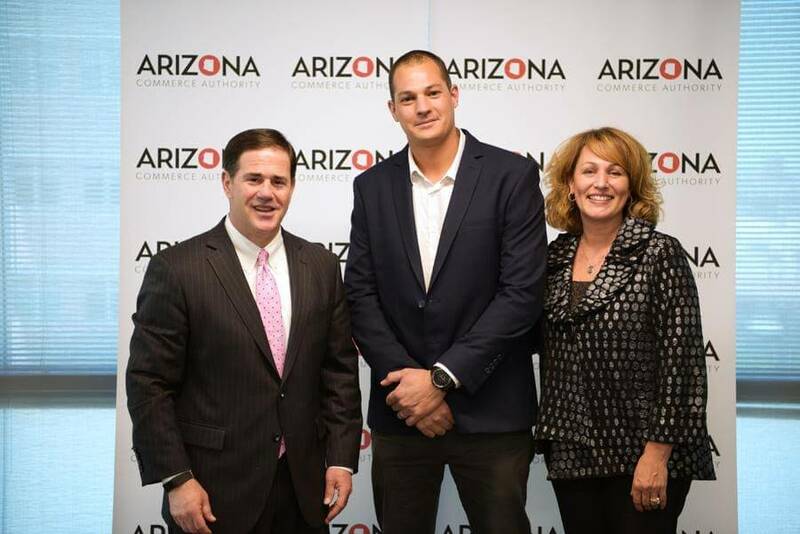 Their approach in partnering with Arizona regulators has no doubt been a cornerstone in the company’s strategy from the beginning. The result produced a drone that’s able to land on a platform where robotic arms modify the drone for a specific task, such as security for example, as well as unloading cargo and changing the battery. The software that is used allows companies to pre-program tasks and routes and schedule deployments and landings. Once the drone has landed on the platform, it will then descend into its container to be protected until it’s needed again. “Regulation has always been one of the challenges and the drivers for this technology. When we initially started Airobotics, we went to regulators in Israel to see what was possible. We worked side-by-side with them. Before we developed anything new, we would see what they think and how we could make it work,” Krauss commented. Airobotics have also shifted their focus on using their drones for commercial purposes, as well. Other than mining, their drones are used in paper mills, oil and gas operations, solar fields, and various factories. Their drones allow companies to get the eye in the sky they need while saving a ton of money on operations, data, and more. “The problem is for us to be able to get them built fast enough. Each drone system has 31,000 parts, which is more than a car. It’s difficult to build, test, and ship. That’s the real bottleneck for us,” Krauss commented. At this time of writing, Airobotics has 250 employees all across the world. They are looking to hire approximately 80 more employees by the end of 2019, specifically in Arizona, to go along with the offices they currently have in Australia and operations taking place in New Caledonia and Chile. Airobotics has raised approximately $71 million total in venture capital. Krauss has mentioned that the company’s biggest challenge going forward is scaling a sophisticated and complex manufacturing process, which will hopefully be improved with their new Arizona headquarters. the “real bottleneck” is ‘building drones’ (???) okay. 31,000 parts?..each division? okay. Seems to be a great news announcement. (JOBS! YEA!) and hiding the punch line amid cliches and banal Chamber of Commerce style ‘ALL FOR ONE” salutes. Shalom. Welcome. Please hire us. P.S. I would like to apply for employment so as to reduce the need for so many separate parts. It seems theres a lot of engineering occurring at this company.